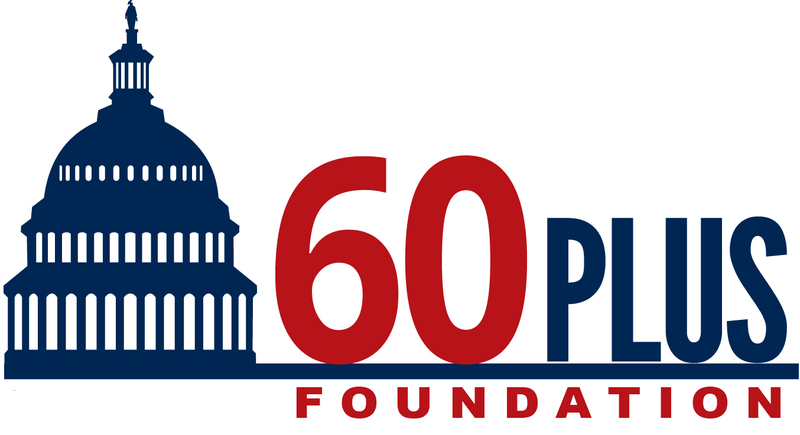 The 60 Plus Foundation, Inc. has received tax exempt status as a public charity under Section 501(c)(3) of the Internal Revenue Code. Contributions to the Foundation are deductible under section 170 of the Code. We are also qualified to received tax deductible bequests, devices, transfers and gifts under sections 2055, 2106 or 2522 of the Code.